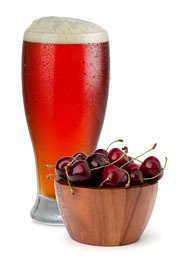 Join us for the release of 2019 Cherry Bonus Pastor Scotch Ale aged on brandied tart cherries. Saturday, February 9th from 1 to 6 pm. Enjoy with delicious pizzas courtesy of Gourmet Rounds. Come thirsty and hungry – Cheers!